Guide for essential system protection. First to consider! 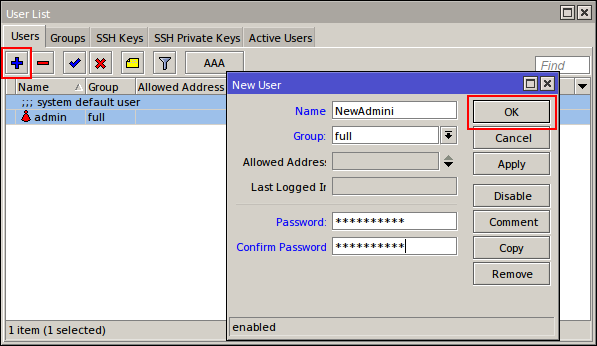 If You leave service ports standard and don’t change the username and password as soon as possible, the chance to be compromised is enormous. 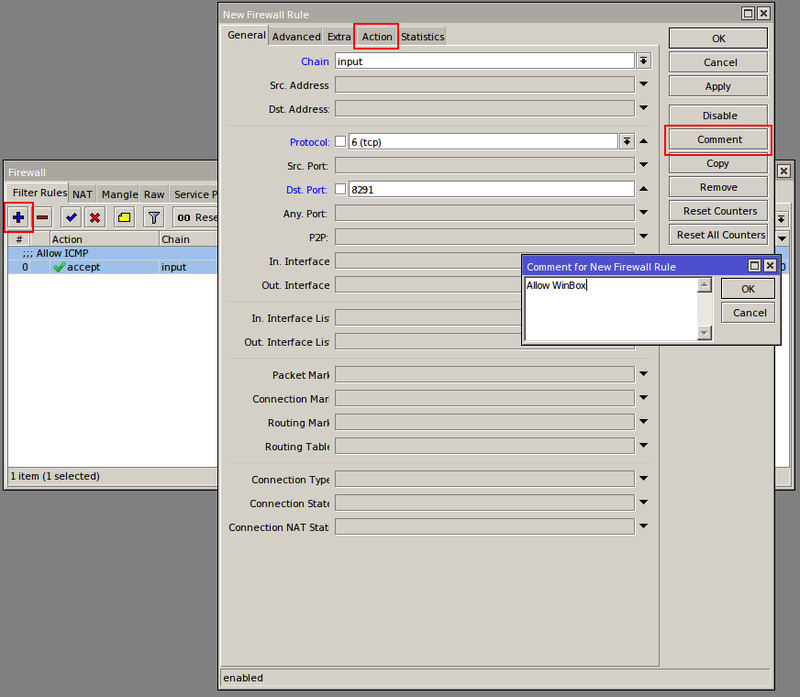 Here You will find the essential steps to protect your MikroTik CHR from intrusion. 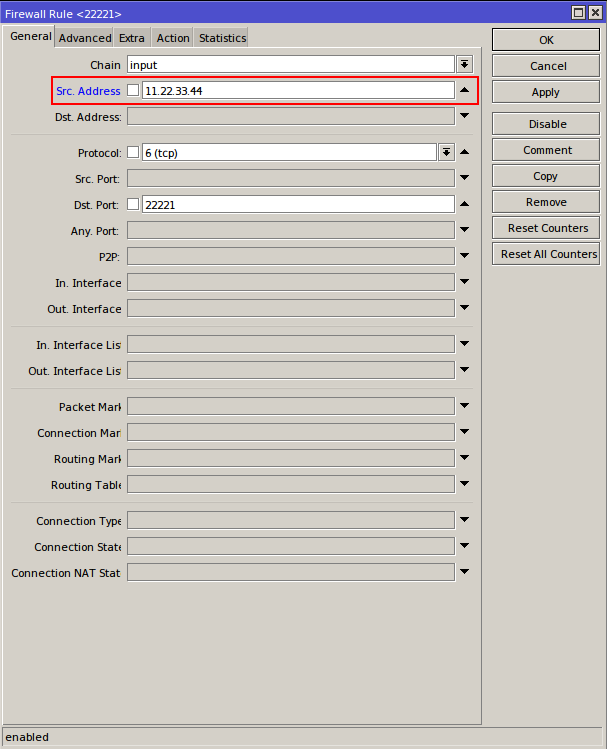 Be careful while placing restrictive (drop) rules, it is possible to limit your own access to the router. Use "Safe Mode" button while you are not sure what the changes may cause. In CLI "Safe Mode" is enabled/disabled with [Ctrl]+[X] combination. Remember to release "Safe mode" after all changes are confirmed as working properly, otherwise they will be reverted once You log-out. 2. 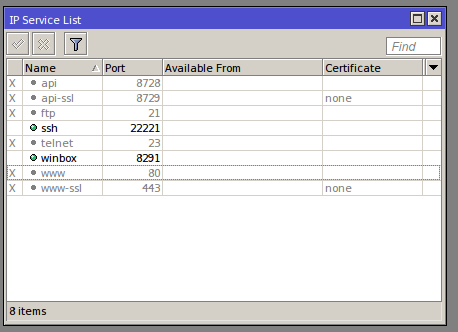 Modify service ports so that unused services are disabled, and those who will be used is not on it’s default ports. It is very useful against bots. 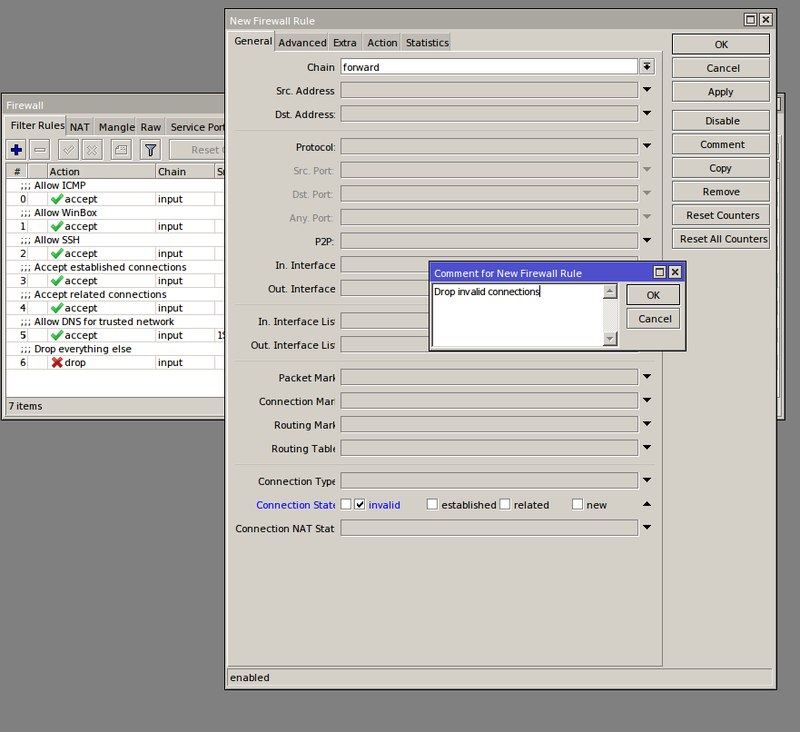 Use ports of your choice, but not overlapping reserved system ports. 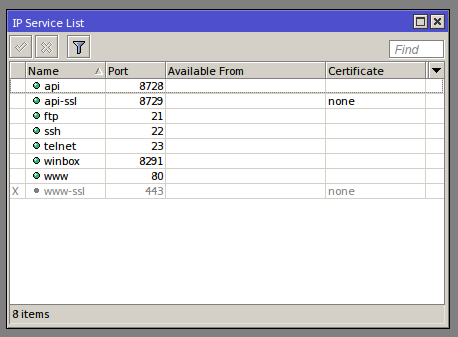 Disable API, API-SSL, Telnet, FTP, WWW and WWW-SSL. WinBox port should NOT be changed because the Windows App doesn’t support specifying destination port. 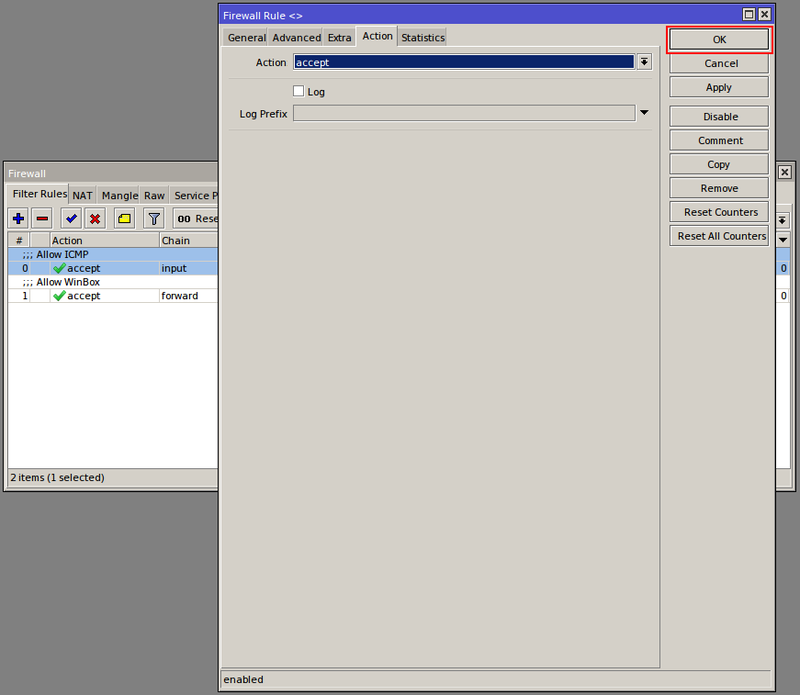 [newadmini@mikrotik] > ip firewall filter add action=drop chain=input comment="Drop everything else"
In Cloud Hosted Router, forwarding table might be very different depending on the particular use scenario. This should be done for all rules that accepts connection on service ports (SSH and WinBox). Please be noted that the above firewall rules are NOT complete protection! It is only the very basic rules, and they should be appended or modified according to the real set-up!